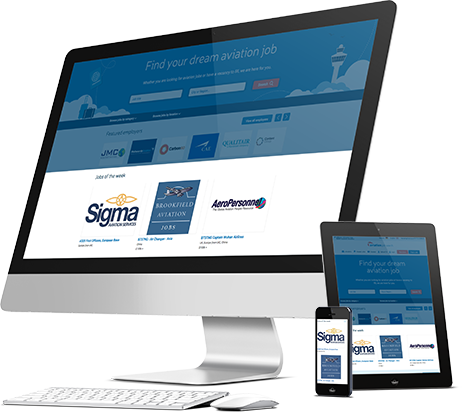 Every month, over 80,000 relevant jobseekers land on our home page to start the search for their next job. Make sure your jobs are the first thing they see. Why advertise on our home page? If you’re looking to stand out from your competitors, make a lasting impression in the minds of jobseekers and build your brand awareness in the world of recruitment, advertising on our home page is the place to do this. Our home page has undergone regular series of user testing over the years to ensure we have optimised the best places to get your brand recognised as a premium employer. Every week, we have 3 jobs highlighted as our ‘Jobs of the week’. These are ideal if you’re trying to attract a jobseeker quickly. Alternatively, you can have your brand logo added to your our ‘Featured employers’ section. To start advertising on the home page, you’ll need to post your job(s) and then call your Account Manager. Book your preferred time to advertise on the home page with your Account Manager. To see the best application rates, we recommend also trying a ‘Recruiter profile’ so that when your logo is clicked, the jobseeker lands on a dedicated page just about you and your jobs.